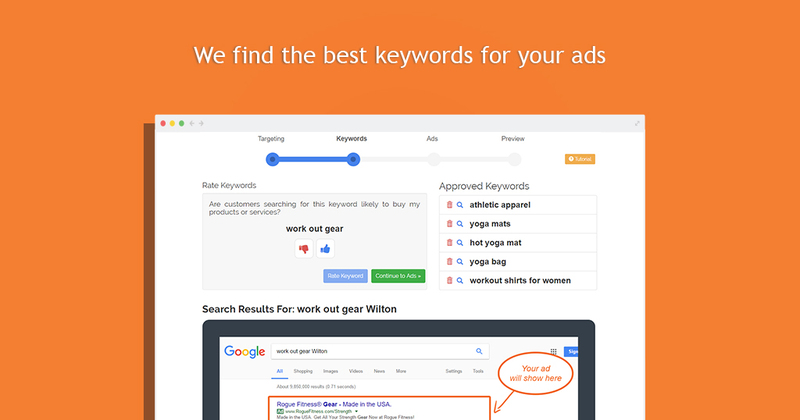 Advertising your store’s products and categories on Google is very easy and effective! 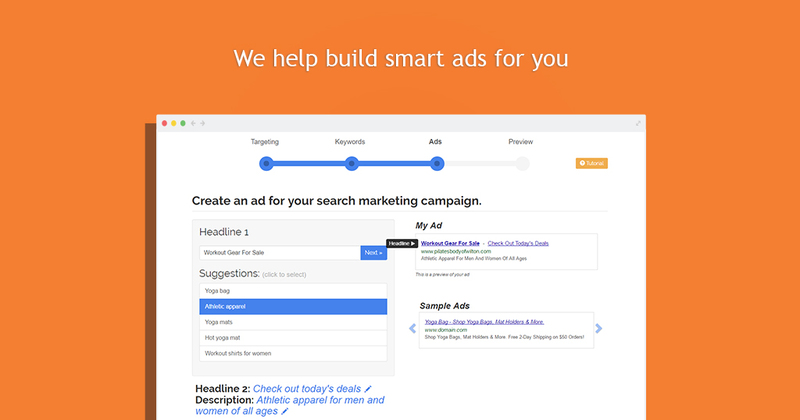 You select what products and categories you want to advertise and Kliken builds a Google campaign that gets visitors searching for your products to your store. 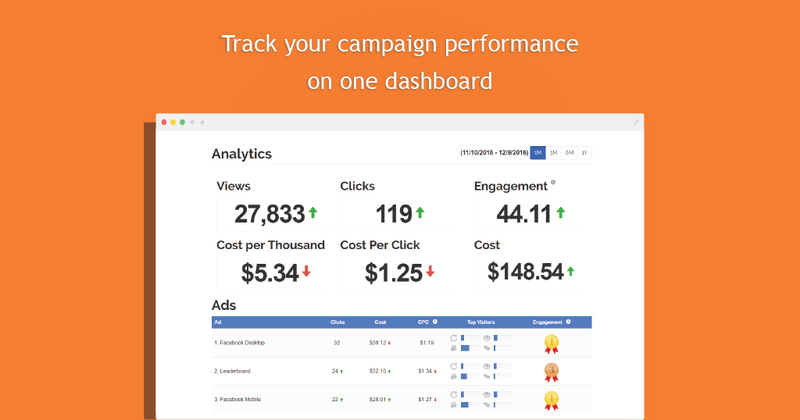 We run your Google campaign while you grow your business! 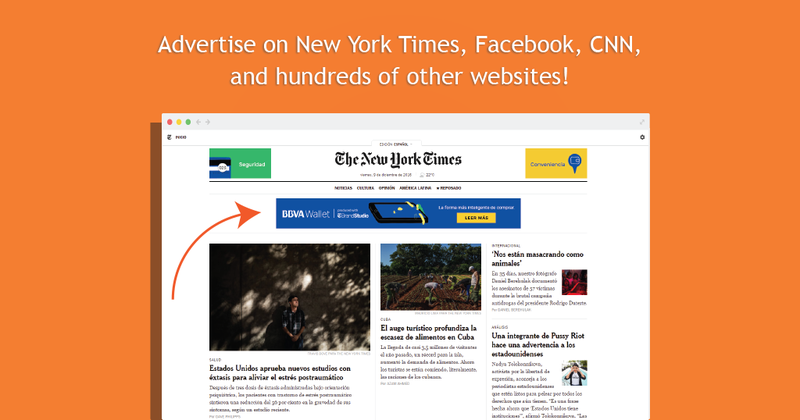 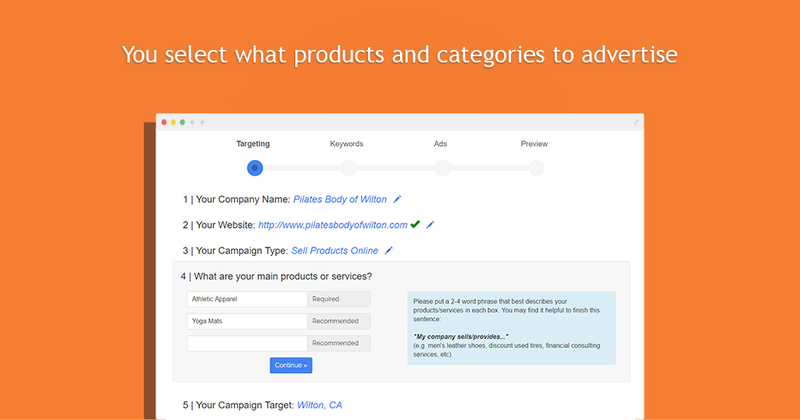 Kliken allows you to build product specific retargeting campaigns in just 5 minutes. 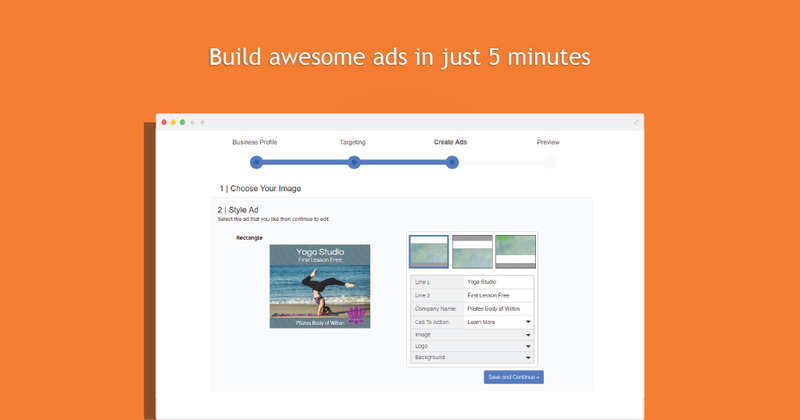 Easily build ads for your products and market to new and existing customers by retargeting your visitors across all major websites and close more sales on your store. 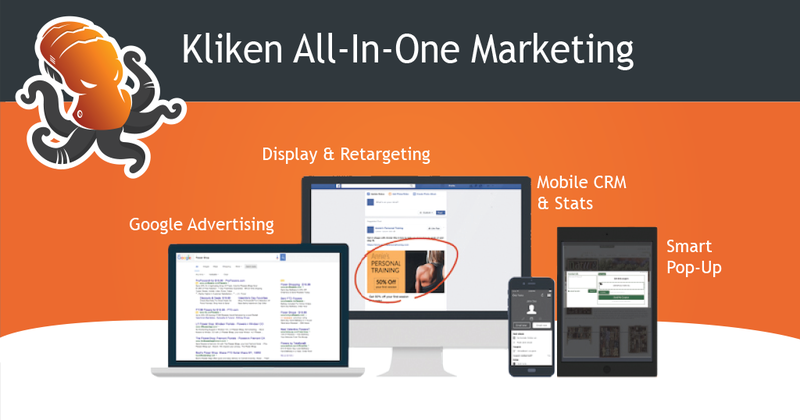 Unleash the Kliken, and grow your store online.